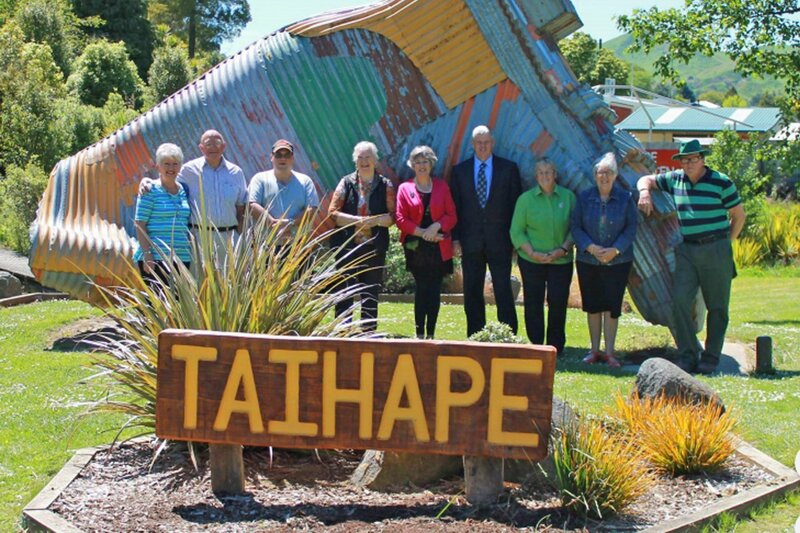 Friendly Taihape, “The Gumboot Capital of the World”. It is located in the Central North Island, on SH1. Our icon is the Gumboot – humble but hard working, just like our community. Every March we hold our famous Gumboot throwing competitions for locals and visitors with good music, great stalls, and free & fun entertainment for the whole family. The town itself has fabulous places to Shop, Eat, Drink, and plenty of Accommodation options to choose so you can stay and play in the area. Our small rural town has a local mosque. The Ad-Deen Mosque in Tui Street offers a centre for Muslims to stop, pray and rest. To make your visit even more pleasant, there is free parking (and loads of it). If you are in a Motorhome, the side streets are wide and it’s easy parking, and there is a public dump station in Linnet Street. In Robin Street, you will find a special dog park for our 4-legged friends to stretch their legs. It offers great shopping, gourmet eating and fast food, with many other leisure activities. 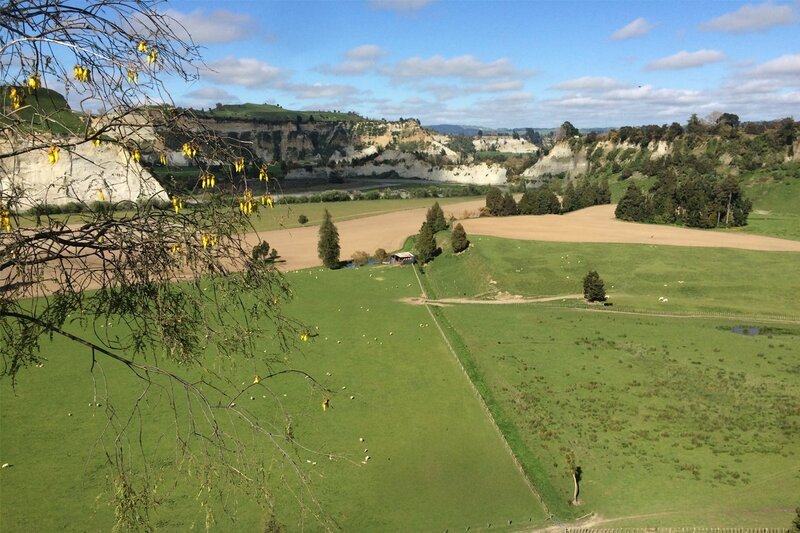 Take the Heritage Walk to gain a glimpse of Taihape’s past, visit the Museum, the parks and reserves and summer swimming pool, throw a gumboot at Gumboot Alley (gumboots should be there, but if not collect them at the Information Centre). Photo Opportunity! Take a selfie next to our famous giant Corrugated iron Gumboot on State Highway 1. You’ll find rafting, kayaking, tramping, horse riding, fishing, hunting. There are many quiet walks with picnic spots and hideaway lodges. 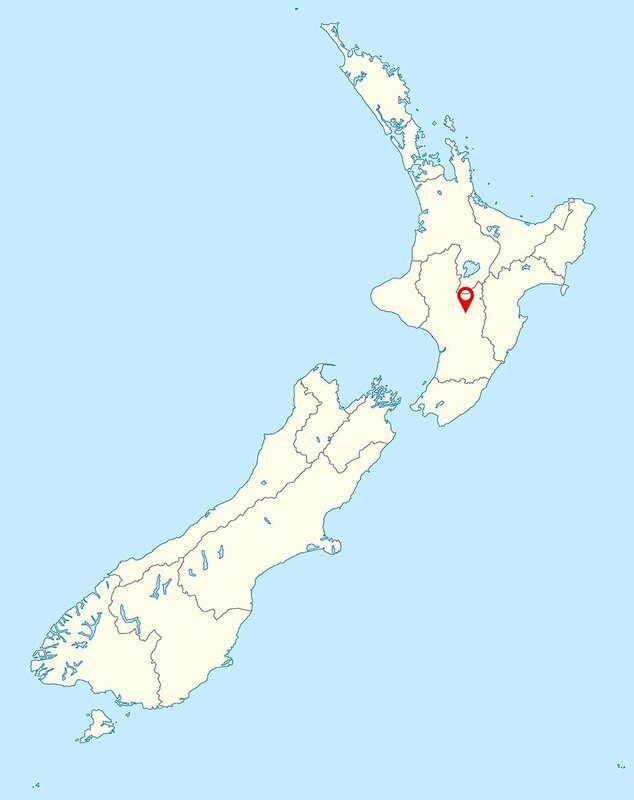 All on Taihape’s doorstep! A trip out with River Valley will enliven your spirit or for the family, join the crew at Mangaweka Adventure Co. for fun rafting! For quiet nature-loving types, there’s plenty of trout fishing to be done at Green Trout Guiding and Tarata Fishaways. Get your walking shoes on, explore some of the stunning walking tracks in the area – you’ll witness some of New Zealand’s best scenery. Or take advantage of the many cycle rides in the district. For entertainment at night why not rock on up to one of New Zealand’s oldest picture theatres, the Majestic, built in 1917. Speaking of old historic places you could visit the Taihape Museum or a small drive away is the New Zealand Army Museum in Waiouru. 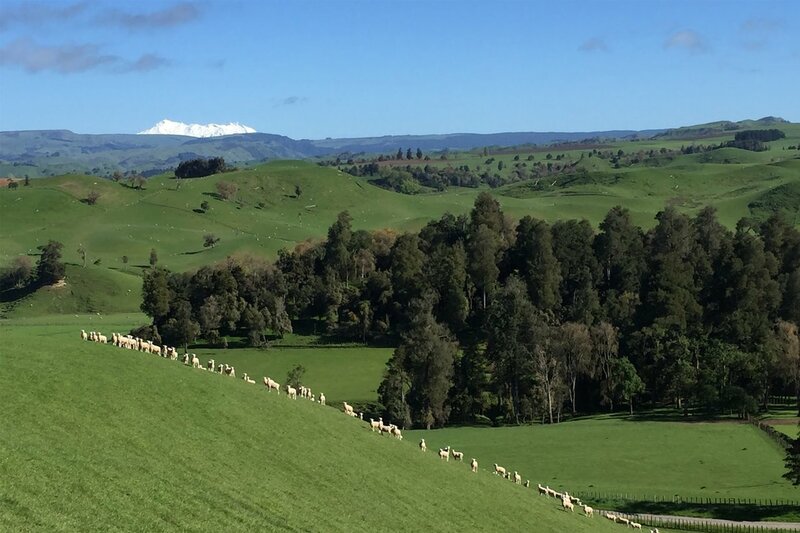 In the winter season Taihape is only a short distance away from Mt Ruapehu – just 50 minutes you can be on the snow! The district is a great place to live. Housing is truly affordable – 3 bedroom houses advertised at $75,000. It’s also a great place to set up business – good roading networks, central, on SH1, so why not make the move! Check out this happening little town, full of activity and country spirit. 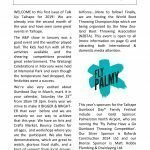 (06 3880604) in the Taihape Town Hall for information on the vast range of activities in the district and explore our website to find more information on Taihape and district – activities and events, businesses, services, clubs and community organisations.